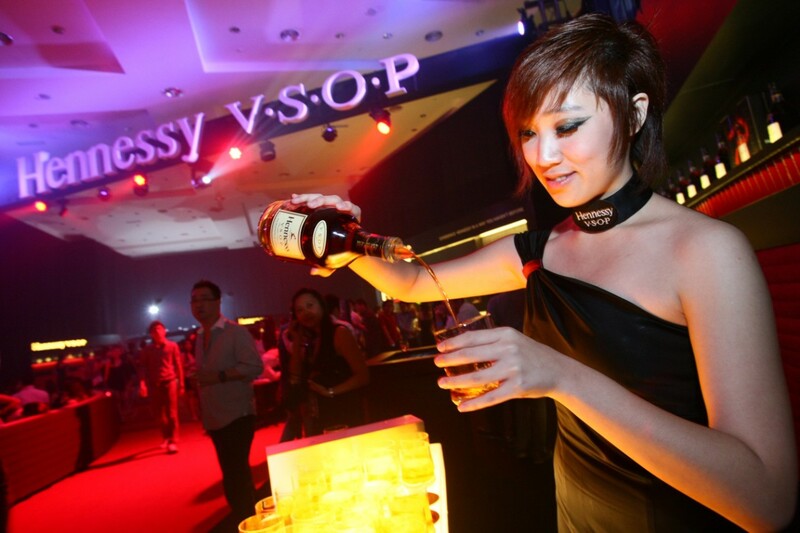 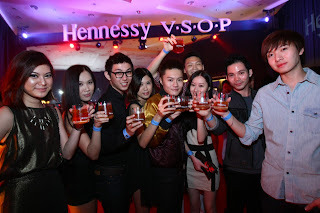 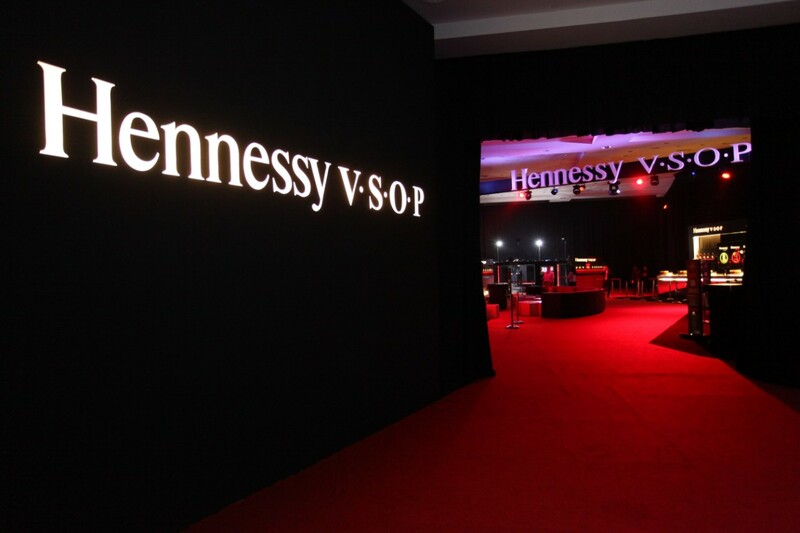 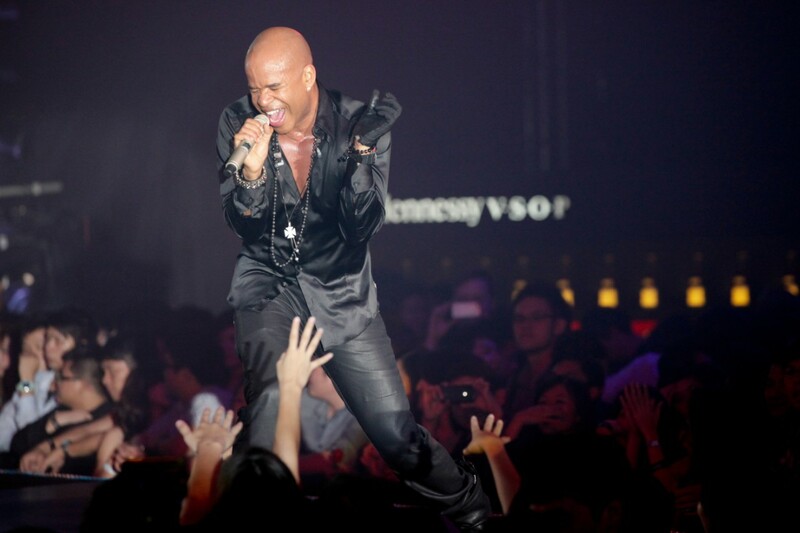 clubbing.hennessy Artistry.Kuala Lumpur.Party.Pre-blog posts.Press Release. 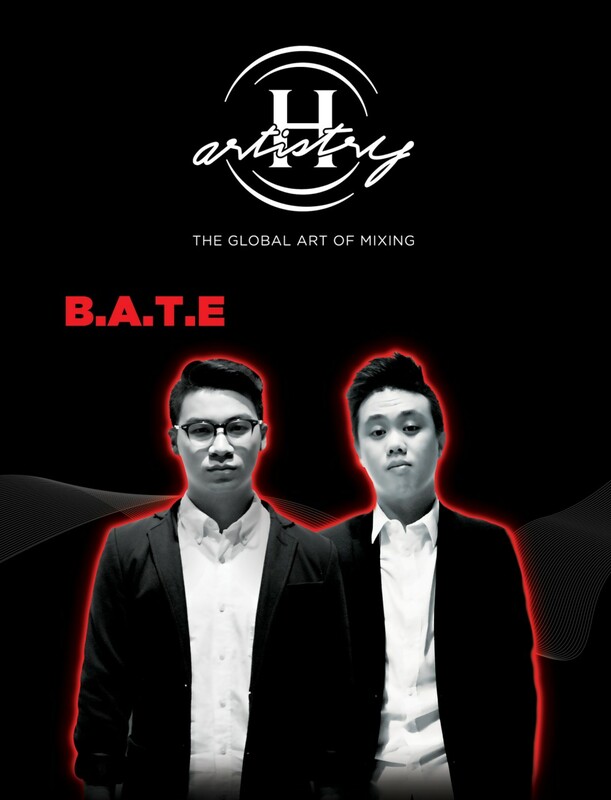 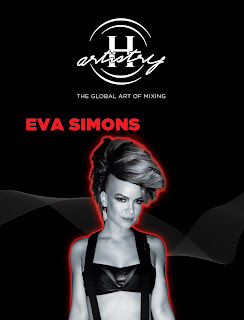 Hot off raising the roof in Penang at the Straits Quay Convention Centre this June, H-Artistry returns to the heart of Kuala Lumpur for the second instalment of 2012’s Global Art of Mixing Trilogy! 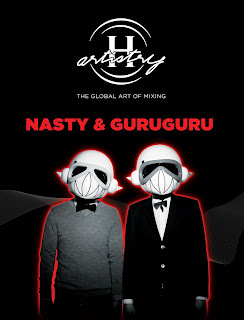 The upcoming H-Artistry party is set to take place at Kuala Lumpur, promising an eclectic mix and a phenomenal super-clubbing experience on 8 September 2012. Let's take a look at the previous shots being taken during the last parties! 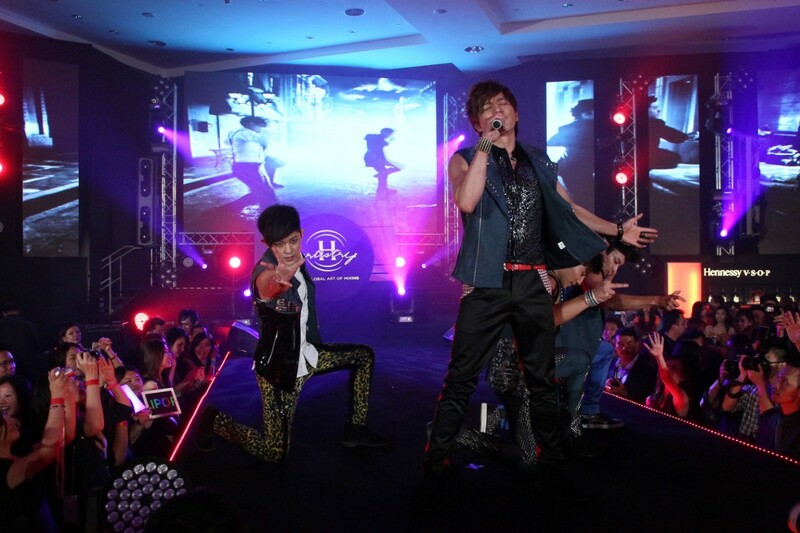 NOW NOW! HERE ARE THE INFORMATION ABOUT THE UPCOMING PARTY! 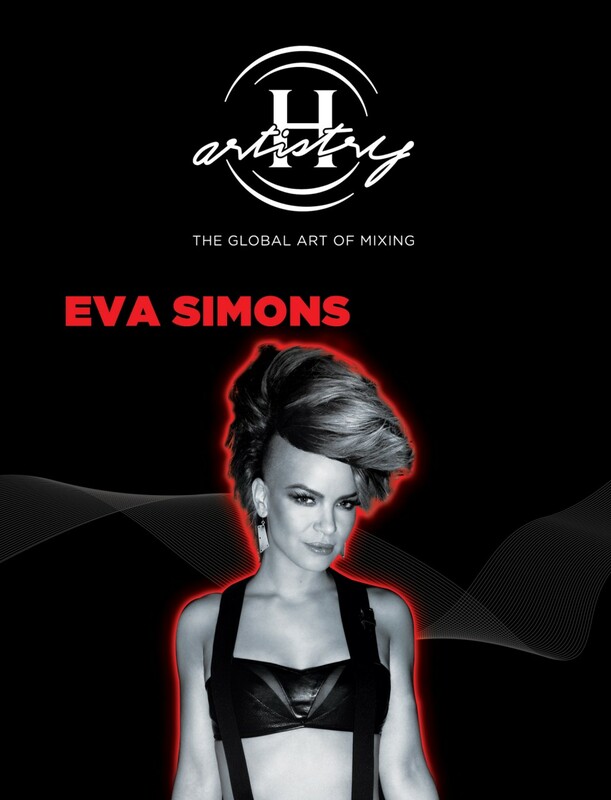 1st, we are going to look at who are the artists who are going to perform! 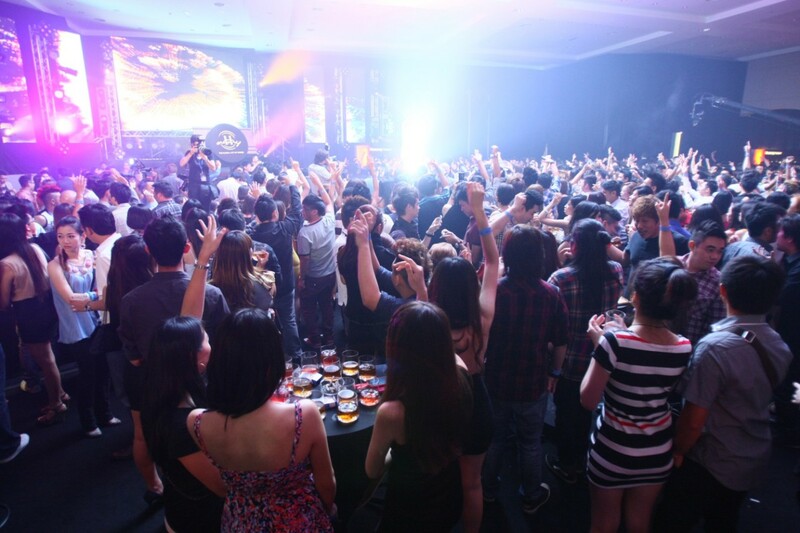 Curious about how to win your invites to this HUGE party? 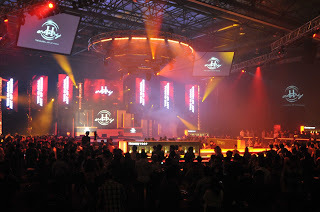 Tags : clubbing., hennessy Artistry., Kuala Lumpur., Party., Pre-blog posts., Press Release.